Your engine runs smoothly based on a complex system of interconnected mechanical components that work in unison. Even just a small malfunction can trigger the check engine light to signal a glitch in the system. Diagnosing an engine problem requires the skill and experience of a qualified mechanic. 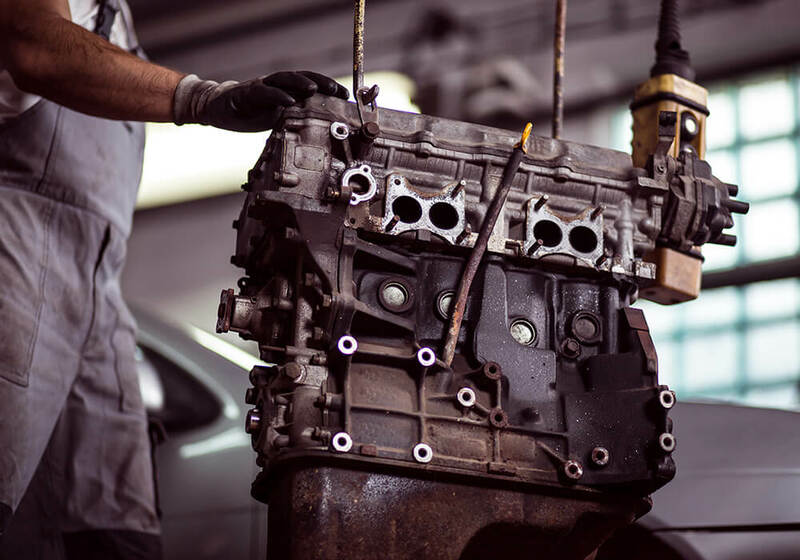 The specialists at General Automotive Repair @ Your Service, Inc. will quickly identify the source of engine failure and provide cost effective solutions for our clients from our fully equipped automotive repair center. Check any engine problems at the first sign of trouble to avoid more extensive and expensive repairs down the road. Be vigilant and proactive when it comes to your road safety. Our helpful and informed staff are here for you. No matter the question or concern, we will be able to give you some insight and discuss possible solutions that fit your budget and schedule. Visit General Automotive Repair @ Your Service, Inc. for engine repair services and solutions. Call us today to schedule an appointment.